We get to know you, so we can help you make the right decisions as you move forward. We put relationships first and in doing this, never lose sight of what is important to you in any personal and business decision. Our approach is tailored to meet your changing needs and provide you with peace of mind. We advise clients across several commercial and industrial sectors, locally, nationally and internationally. 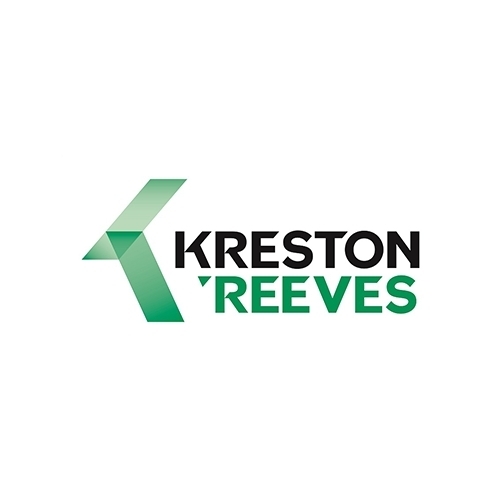 Kreston is a global network of innovative, like-minded accounting firms that puts trusted relationships and exceptional care at the heart of everything it does. Kreston members across 125 countries offer audit and accountancy, tax and business advisory services and build lasting partnerships based on trust, integrity and collaboration. So wherever in the world your ambition takes you, the combination of expertise and empathy will help your business to meet the demands of the future. Please feel free to call us at +44 (0)330 124 1399 or contact us by email to arrange a no-obligation meeting to discuss your business, tax and wealth needs. Our Sussex office are located in: Brighton, Chichester, Gatwick, Horsham and Worthing.